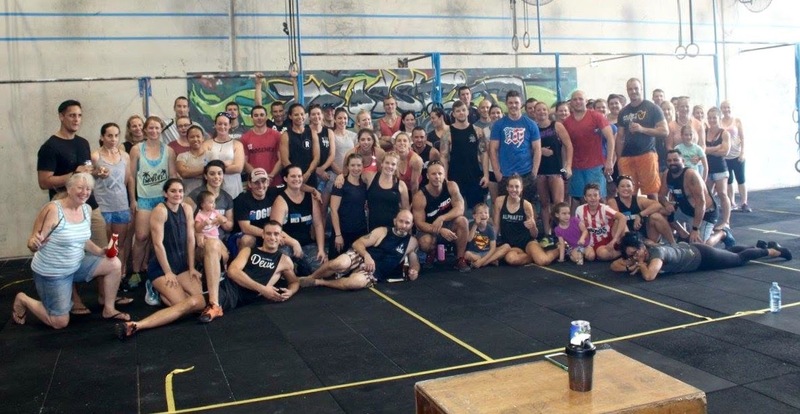 A big day of CrossFit at CF TopEnd on the weekend with the community coming together for another NorFit. Outstanding effort from the CFDers, Kerry, Bec P, Nyree, Adam R, Mhairi, Sam P and Gwyneth who all did our gym very proud! 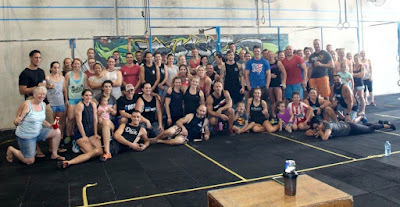 Thanks CFTE for an excellent day.